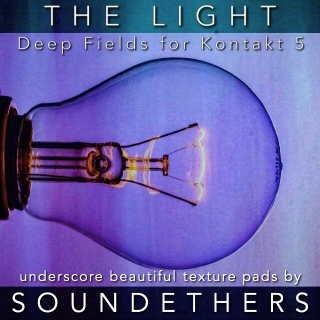 "The Light" is a collection of deep tuned underscores, based on 25 original field recordings, built in the latest Free Photosynthesis Engine (1.4) by Jeremiah Pena. - 25 patches with the single raw field recordings, seamlessly looping (samples length from 30 sec. to 7+ mins.). - Total patches 75 - 1,30 GB uncompressed, 44,100-24-bit Wav/Ncw format.